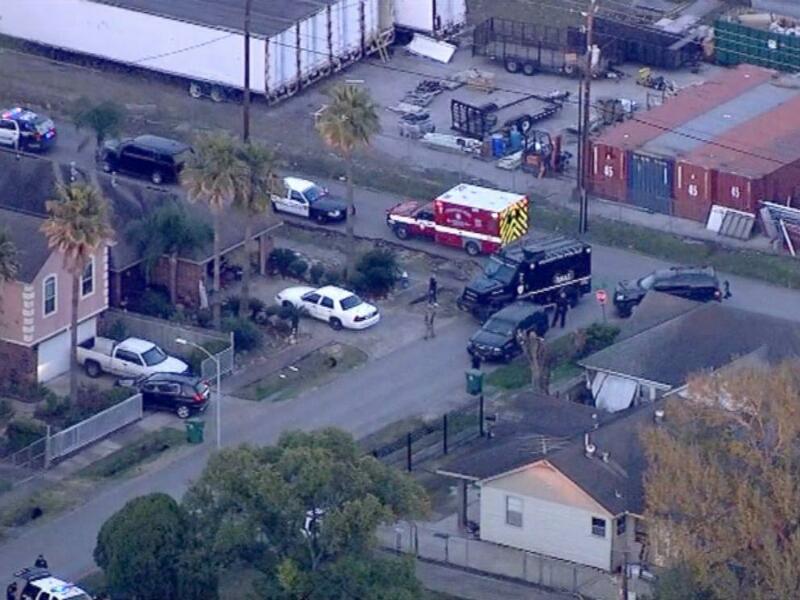 HOUSTON, Jan. 28 (Xinhua) -- Five police officers in U.S. Texas city of Houston were wounded in a shooting and taken to hospital, the police department said in a statement Monday evening. The police urged the public to stay away from the area as the place "is still an active crime scene." The incident occurred when police officers from the Houston narcotics division attempted to serve a warrant in a southeastern residential area, around 11 km from the downtown early Monday evening. Governor of Texas Greg Abbott said in a statement that the horrific attack "is a solemn reminder of the service and sacrifice our brave men and women in law enforcement make every day to keep us safe."